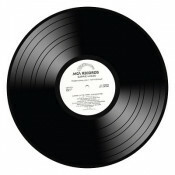 Turntables by Pro-Ject, Clearaudio with expert advice and unbeatable prices! 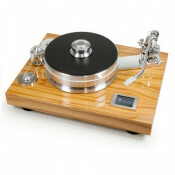 The Clearaudio Concept Turntable is a new benchmark in turntable manufacturing. The highest standard..
Best buy turntable with maximum simplicity & outstanding sound quality!Pro-Ject has decided to g..
Where there is vinyl, you need turntables to play the vinyl. 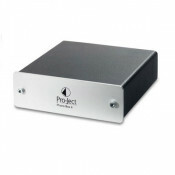 Pro-Ject has emerged as one of the st.. 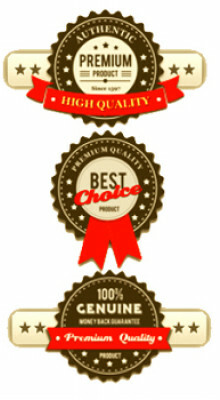 Affordable High FidelityPrimary is your answer to achieving affordable high fidelity vinyl playback ..